NO ONWARD CHAIN. 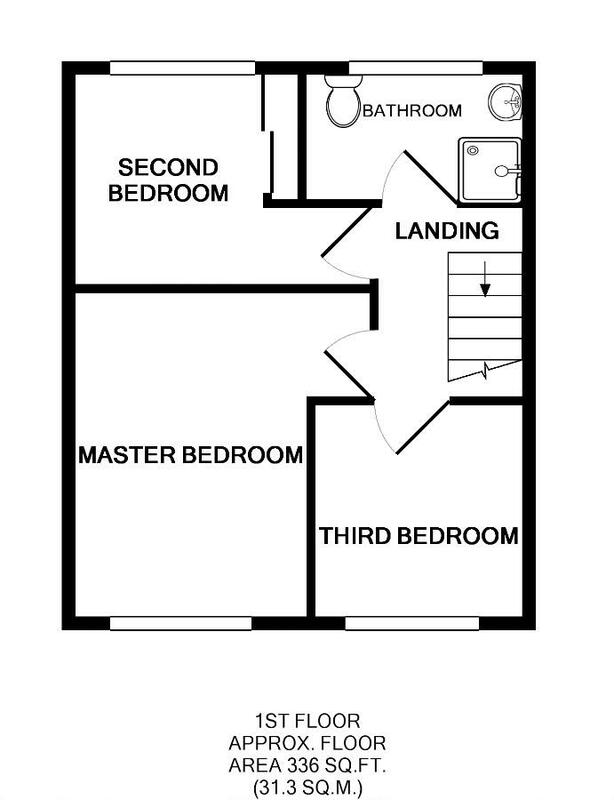 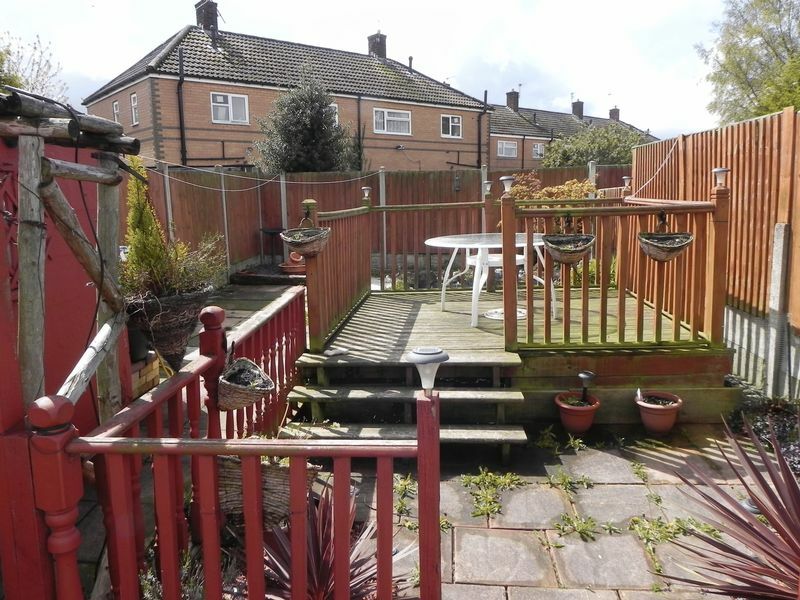 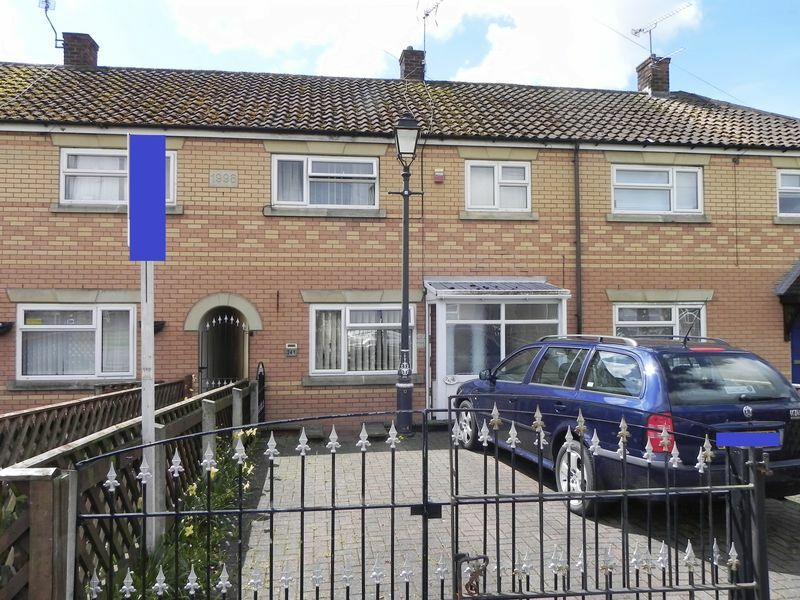 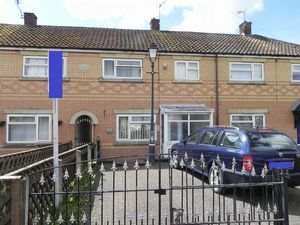 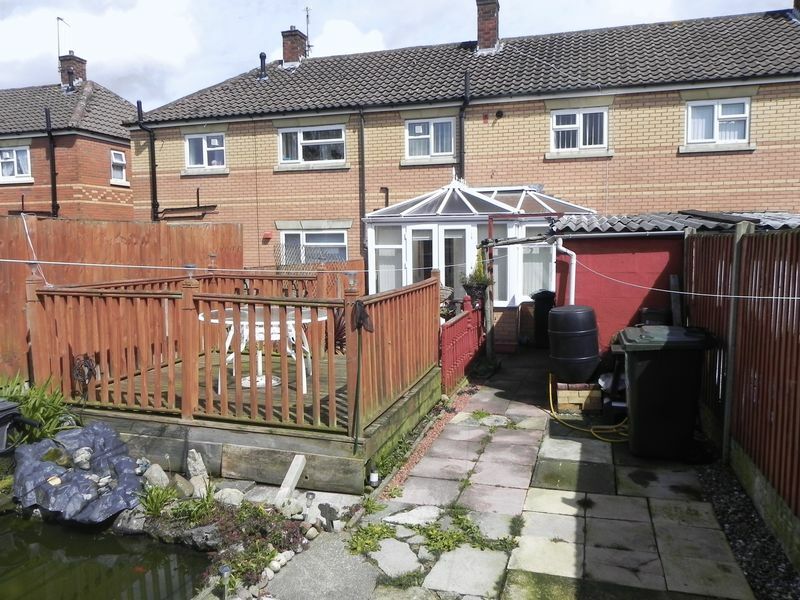 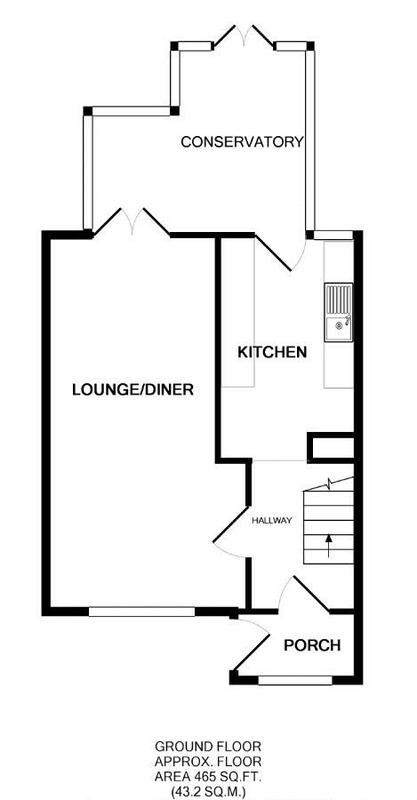 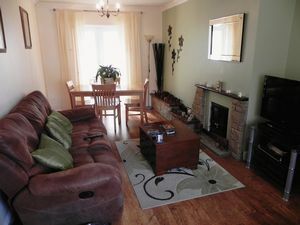 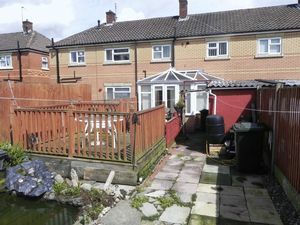 Platinum are pleased to offer onto the market this pleasant three bedroom mid terraced property. 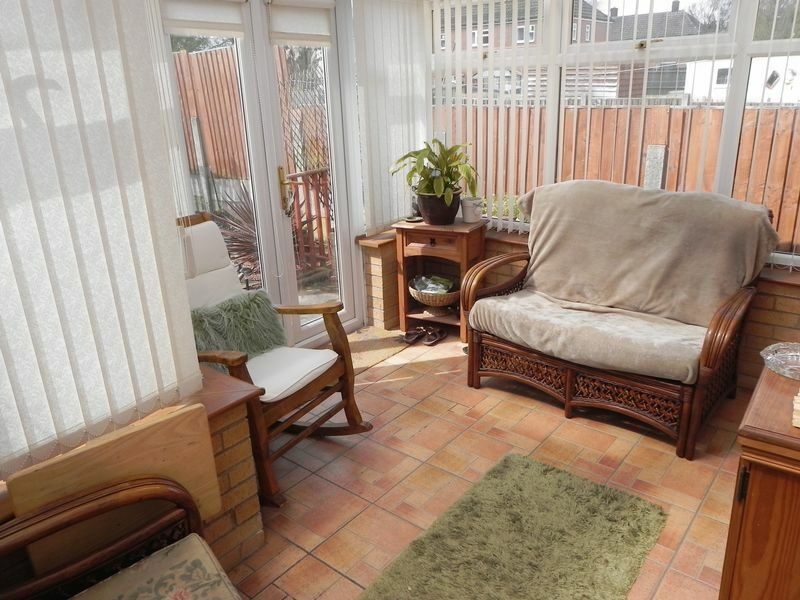 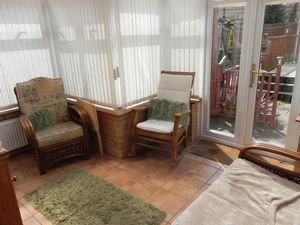 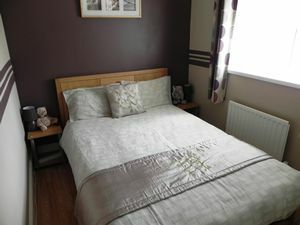 Found within the popular location of Ellesmere Port, this delightful property boasts UPVC double glazing, conservatory and benefits from modern shower room & kitchen. 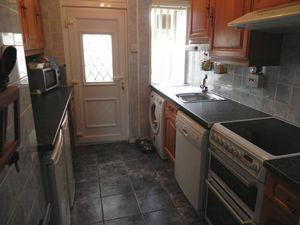 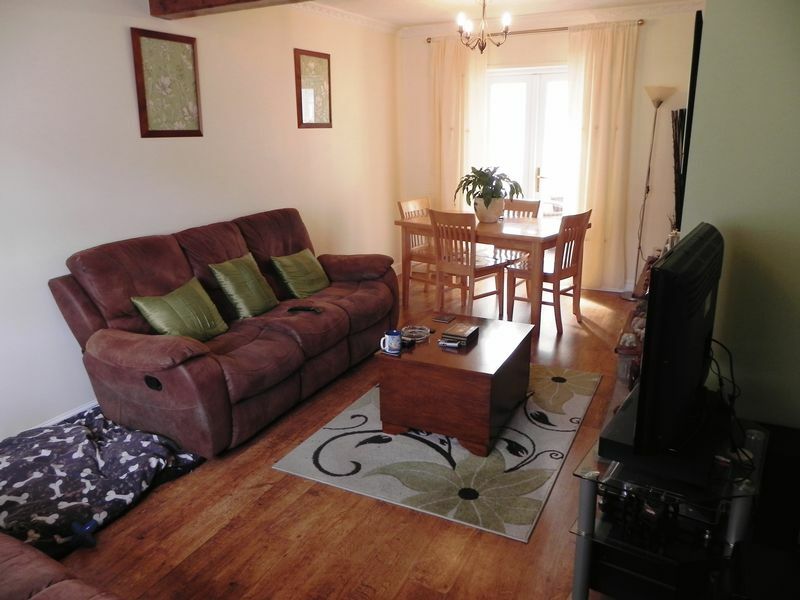 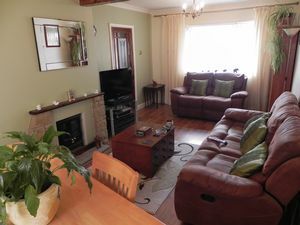 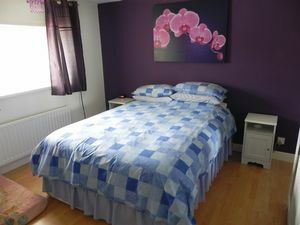 Offering ideal living accommodation, the property briefly comprises: Entrance Hall, Lounge/Diner, Kitchen, Conservatory, Three Bedrooms, Shower Room, driveway providing off road parking and rear garden.